Founded in 2003, Hockey in New Jersey inspires youth to develop life skills, succeed academically and create positive relationships through the sport of hockey. 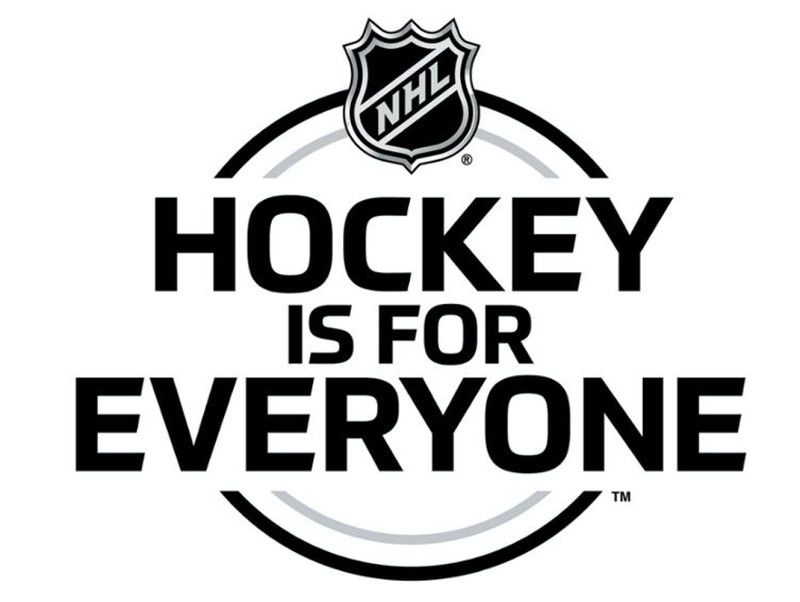 Partners with the New Jersey Devils and part of the National Hockey League’s Hockey is for Everyone initiative, HNJ provides the opportunity for children to learn and play ice hockey absolutely free of cost. With locations in Belleville, Englewood, Jersey City, Montclair and Newark, HNJ has over 1,000 current participants. In each respective location, city residents ages 6 – 18 are eligible to join. Hockey in New Jersey provides free gear, ice time, coaching, life skills training, and academic assistance. Participants take part in Learn to Play Clinics, House Leagues, Life Skills Training (Nutrition, Sport Injury Prevention, Off-Ice Conditioning, and Sport Psychology) and can enroll in HNJ’s week long Summer Camp. Select players are asked to play for Semi-Travel teams which travel to play teams in New Jersey, New York, Pennsylvania, and Washington D.C.
©2019 Hockey in New Jersey / SportsEngine. All Rights Reserved.